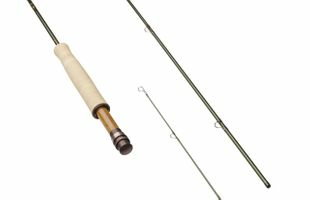 Sage Fly Rods - The Caddis Fly Shop offers the full line of SAGE fly rods at Unbeatable Pricing with no Sales Tax and Fast Free shipping! 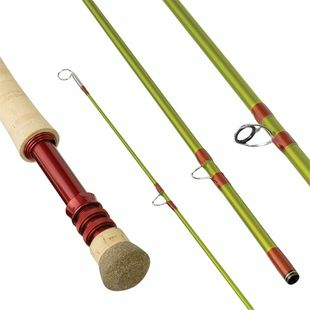 Many SAGE Fly rods, including the new Sage X rod, X switch rods, and X Spey rods are based on Konnetic Technology and are designed to �up your game� on the water. 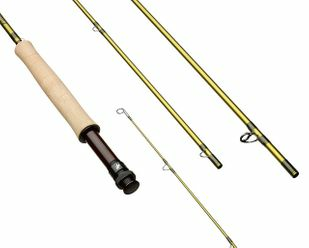 Our fast free shipping, NO SALES TAX and personal service are foundation of the Caddis Fly's superior customer service and satisfaction. 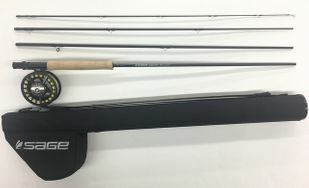 Our team of experts has experience with the full line of Sage Fly Rods, so give us a call and we will try to steer you in the right direction when you are trying to decide on the right fly rod for your fishing style and waters. 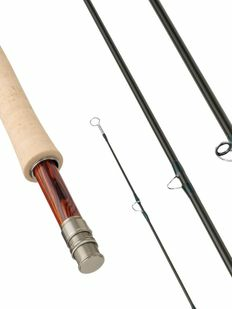 Sage's Warranty service is top notch in the industry too, and you may rest assured that SAGE stands behind each of its fly rods. 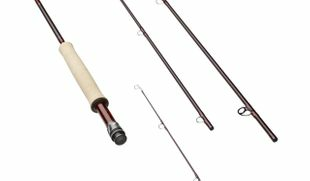 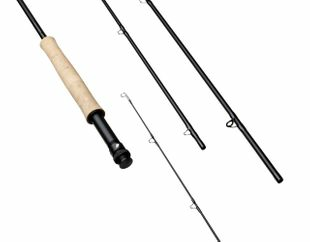 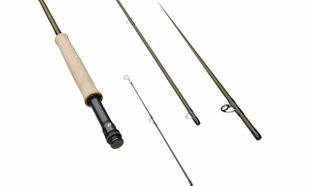 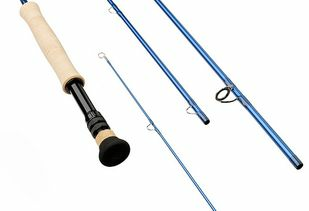 Let�s review few of the fly fishing rods that Sage offers. 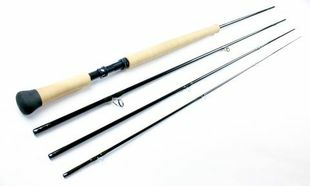 Sage X Spey and Switch fly rods.